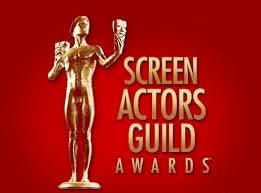 Awards season continues to roll forward with the 21st SAG Awards tonights from The Shrine Expo Hall. It has been our tradition for the last few years to make our SAG Award picks. We are currently having an amazing time at the Sundance Film Festival, but I made sure to take time to make these picks. Enjoy the awards tonight! Here are my picks for the 21st SAG Awards. This is the only category that I really couldn't decide. I have been discussing this for a few months with several filmmakers about who will win between Keaton and Redmayne and none of us can confidently say who we think will win. They both had amazing performances and I really can't pick between the two. So to solve this dilemma, I turned to my trusty friend "The Quarter" to help make my pick. 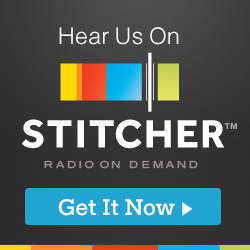 Don't count out Birman in this category. I hate having to pick between these two films that are both more than deserving of the awards. However, I think this will go to Boyhood. WILLIAM H. MACEY - "SHAMELESS "
Another win for Modern Family? I love every show in this category, but I think Modern Family will run away with this award once again. The SAG Awards will be broadcast LIVE TONIGHT on TNT and TBS.